Omega is based in the pretty seaside town of Margate, Kent and can help you improve your property. We supply and install a range of high quality double glazing products, as well as roofline, to homeowners and businesses alike in Canterbury, Herne Bay, Westgate-on-Sea, Broadstairs and Ramsgate. Contact us for more information or get a free online quote today! It is our belief that your Kent home improvements should meet the highest standards, we want you to love your new double glazing year after year. We only employ people who truly believe in providing high quality services and are passionate about perfection. Our designers and customer service teams will listen to you and won’t push you into buying double glazing that you are unsure about. They want you to have home improvements that are right for you and will enhance your property. 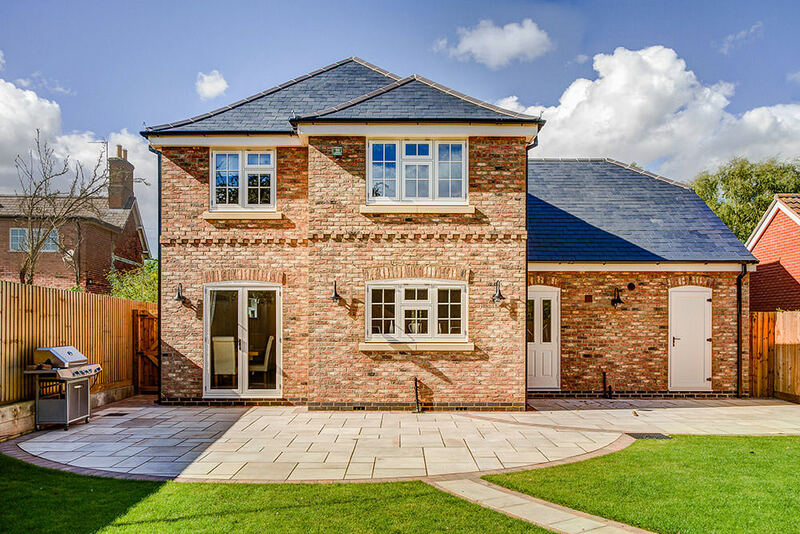 Our tradespeople are all highly skilled and motivated, they take pride in their work and will do everything they can to ensure your installation is finished to a level of outstanding quality. If you think that you too could strive for these exacting standards, then please do visit our vacancies page. Here at Omega, we understand the importance of energy saving double glazing. It can help lower those all-important household bills, and in looking to the future, it also minimises your home’s impact on the environment. Global warming is an ever-present concern, and we like to ensure that our double glazing takes care of the world we live in. To help cut energy use in homes, the government set up the Energy Saving Trust who aim to reduce carbon emissions. In order to obtain these ratings, we manufacture all our double glazed units with the Super Spacer bar, which utilises warm edge technology to make the unit more thermally efficient. The units are also filled with an inert gas, such as argon and we use very high quality low emissivity glass. 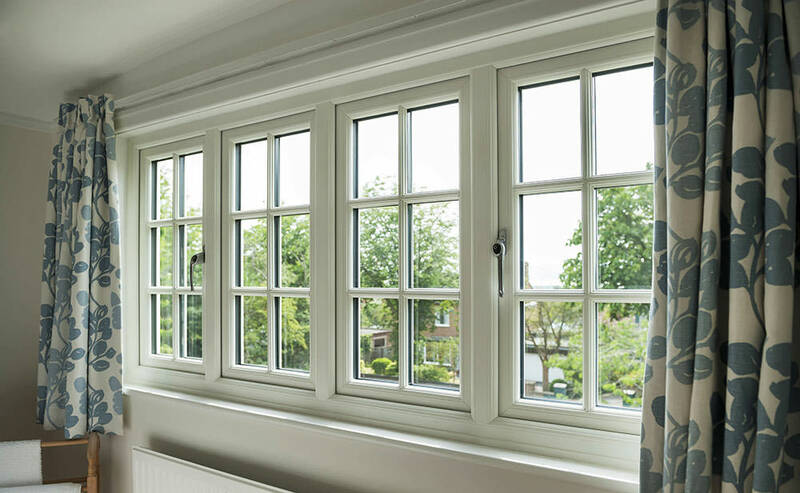 Windows can account for up to 23% of heat loss from our homes, which is why it is important that your replacement windows are as energy efficient as possible. We are committed to helping you to reduce your carbon footprint, and can offer C, B and A rated windows. We offer the very best possible double glazing prices to our clients throughout Kent. We work hard to provide value for money for our customers. Our quality is the very best, our installations aim for perfection and our quotes are competitive. You can contact our customer services team and get more information and a personalised quote over the phone, or you can visit our online quote calculator to get a quick double glazing price. Whichever you choose, a quote from us is free and there are absolutely no obligations.